This tutorial is for anyone using Cinema 4D R18 Broadcast or Studio. 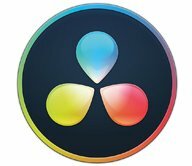 You’ll need HDRI Maps for lighting or HDRI Studio Rig for Physical, or HDRI Link. Arnold Render is used in part three of the tutorial. Chad says that you’ll also need a soda can model, and suggests that you either get it from the content browser or you can download a free can here. 25% Off All GSG Products For 24 hours only, Today May 23, 2017. Everything Bundle! All the tools you need to make great renders, quickly! 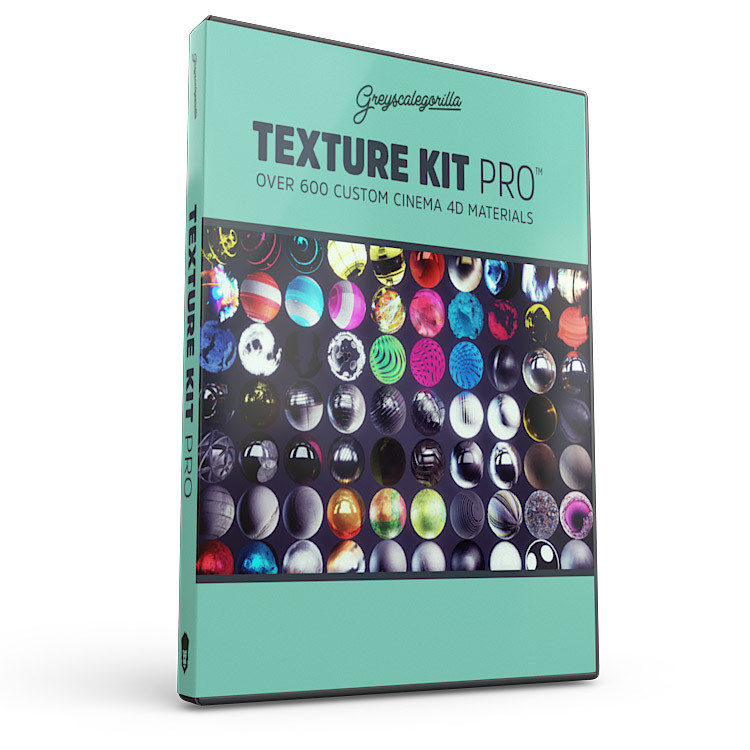 Includes Transform, Light Kit Pro, HDRI Studio Rig, Signal, City Kit, Texture Kit Pro, Topcoat & the new HDRI Link. Get HDRI Link and ALL GSG HDRI Expansion Packs for ONE LOW PRICE. 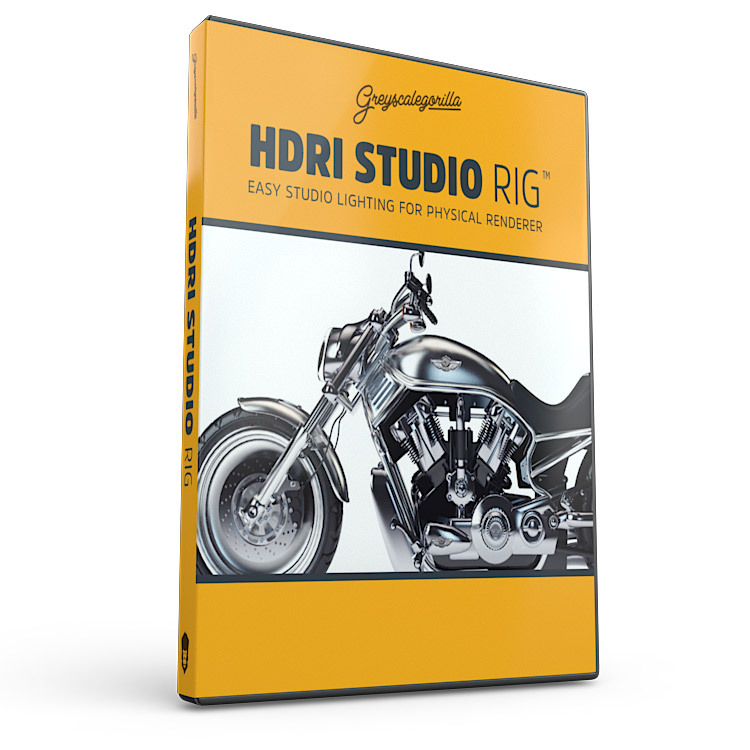 This Suite includes the HDRI Link plugin plus all of GSG’s current HDRI Expansion Packs. Professionally Lit Renders And Animations in Cinema 4D. Over 70 HDRI maps and tools to quickly turn your models or scenes into perfect HDR renders. 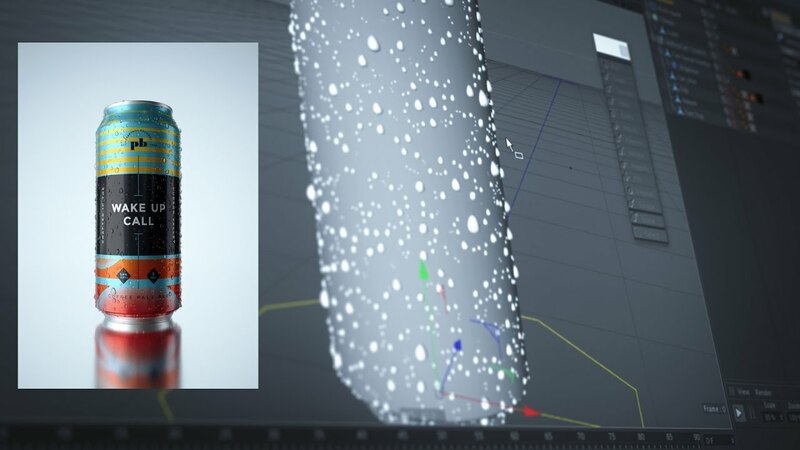 Essential Custom Materials for Cinema 4D. 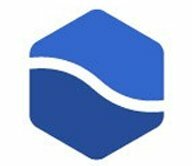 Hundreds of custom materials from Cinema 4D artists packed into an easy to use library for your projects. 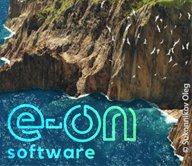 GSG’s Motion Suite, Rendering Suite, and GSG Complete Suites are already discounted every day. But even THOSE are going on sale. That means you can get all of Greyscalegorilla’s software for $562!!! If you purchased it separately, it would be over $1300. If you render with the Physical renderer in C4D, check out the C4D Rendering Suite and get it for $356 instead of $475. This sale starts at 7am PDT Tuesday May 23 and ends at 7am PDT Wednesday May 24, 2017.